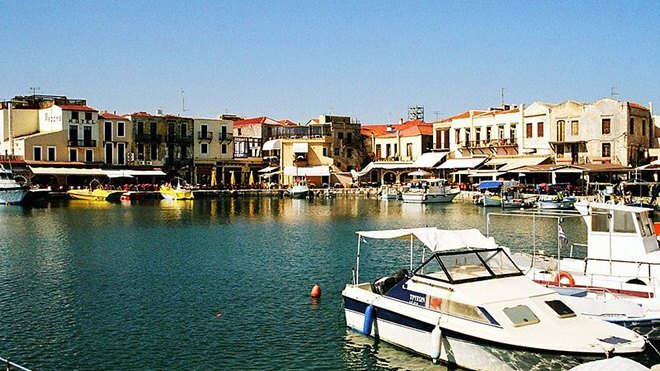 Rethymno is the third-largest city and is located between the Heraklion and Chania. 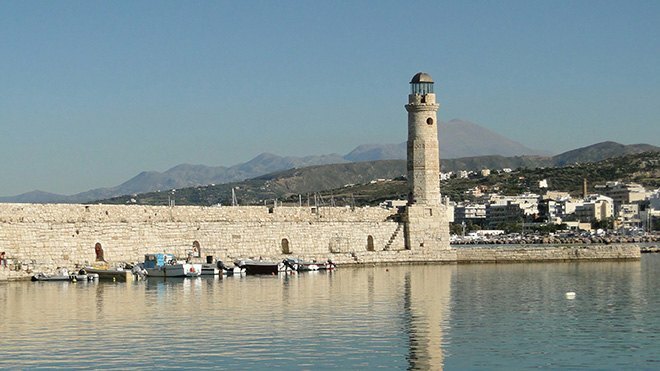 The present city is built at the same location with the ancient Rethymno. Evidence for the existence of the city are from the 5th-4th century BC. The Rethymno washed by two seas, north of the Cretan and south from the Libyan Sea .The current population of count around 32,000 inhabitants. 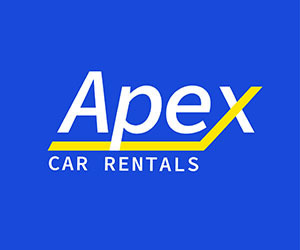 The economy of the city is based mainly on tourism, As well as a wide range of sandy beaches, great accommodation Assemblies, many attractions, monuments, museums and monasteries. In general, the nomos Rethymnis has strong historical, archaeological and religious interest for holidaymakers. The Byzantine museum is located northeast of the Acropolis (Its-Kaleh) of the castle of Ioannina. It is a two storey building, on the ground floor of which the main exhibition is housed, comprising of findings (sculptures, coins, ceramics, pictures, bema doors, gospels) from the 4th to the 19th century.